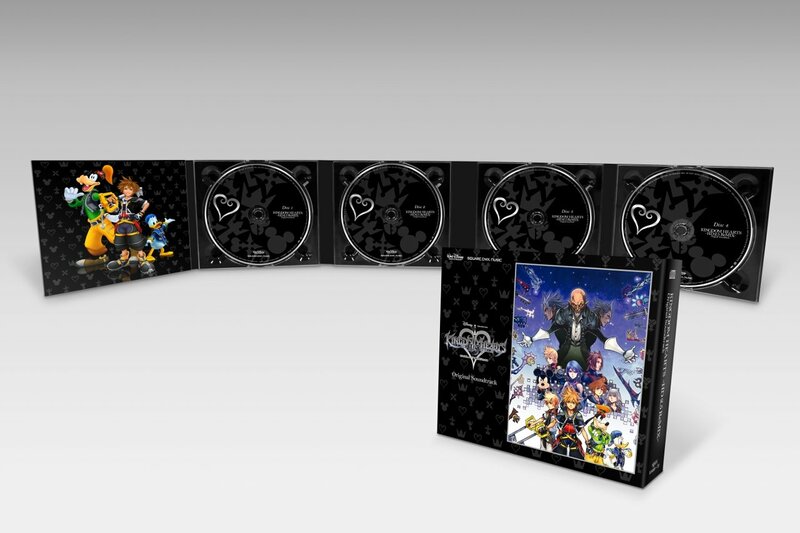 Music from KINGDOM HEARTS HD 2.5 ReMIX game is being released as a four-disc soundtrack CD set! 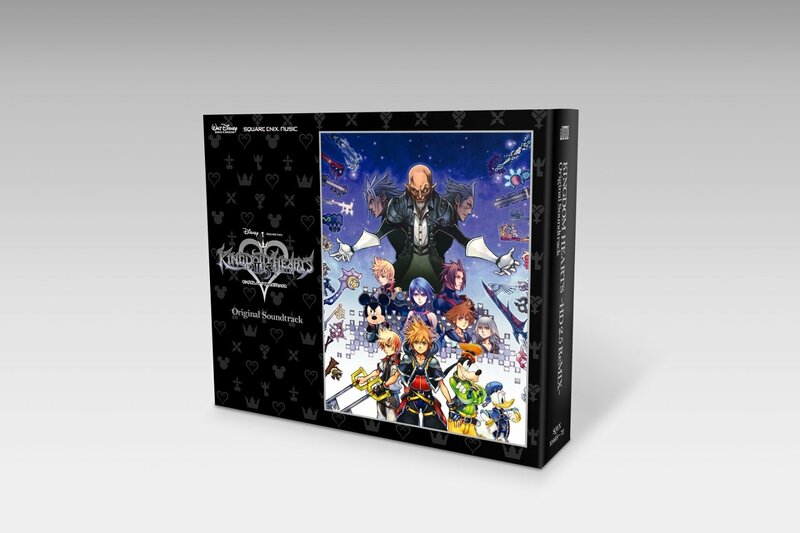 Tracks from KINGDOM HEARTS II, the title that leads to KINGDOM HEARTS III, and KINGDOM HEARTS Birth by Sleep are resurrected through re-recording in KINGDOM HEARTS HD 2.5 ReMIX. 1. Dearly Beloved 1. Isn’t It Lovely? 2. 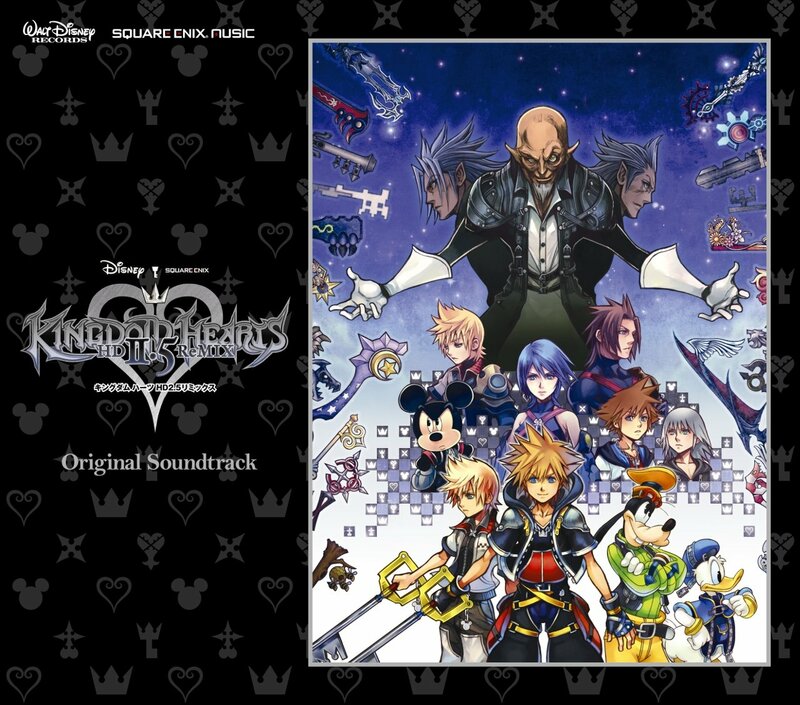 Passion -KINGDOM Orchestra Instrumental Version- 2. Let’s Sing and Dance! 18. Magical Mystery 18. What A Surprise?! 19. A Twinkle in the Sky 19. Happy Holidays!